Over the years, the technology has revolutionized our world that has created amazing tools and resources, putting each person’s most useful information at their fingertips. Every human is now connected with the world has experienced how technology has changed their life. Modern technology has made everything possible for us, after the great discovery of many functional and utility devices like the smartwatch and the smartphone. With all of these revolutions, technology has made our lives easier, faster and better. 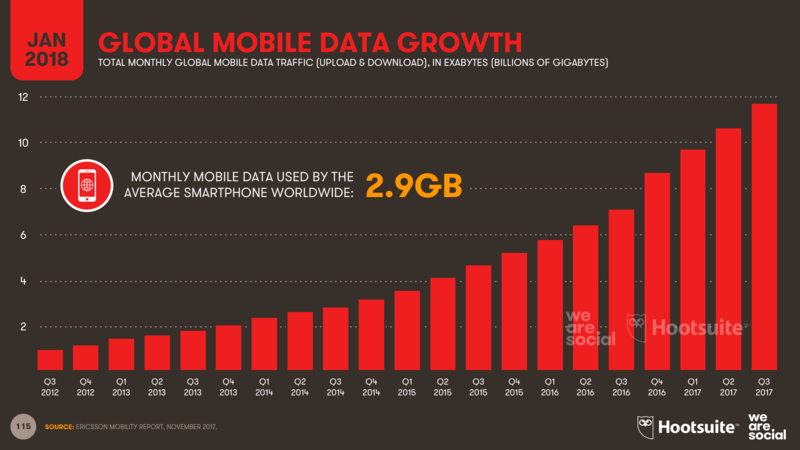 A recent Report says that the Monthly Internet data used by an average Smartphone is 2.9 GB. This is one of the clearest indications as to how much the world has moved towards digital. Though, technology has always changed the world, often for the better. The advanced computer capabilities we carry in our pockets permits us to do all the mandatory tasks at your fingertips. But, often we overuse these devices in the home in front of our children that badly affect your children. So, parents face an enormous challenge as they raise their kids who are more tech savvy and social media apps. This also makes it mandatory sometimes for parents to use a parental control app. 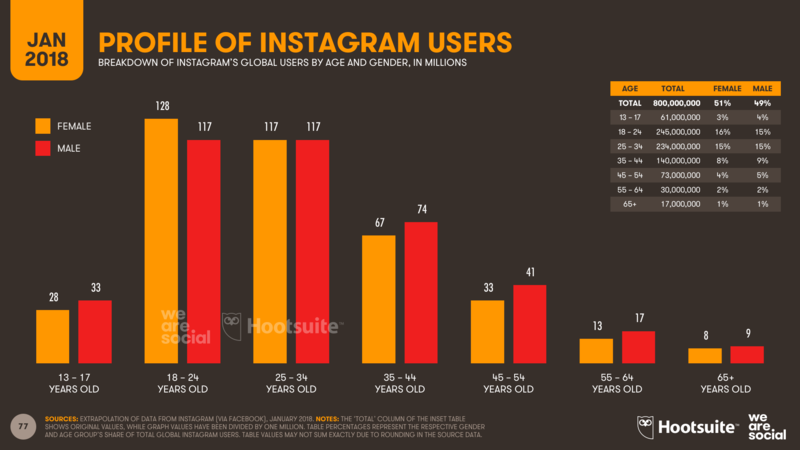 According to a report – The number of Instagram accounts of the age group of 18 to 24 and 25 to 34 is nearly double or even more than double as compared to any other age group and the total number of users is surprising. So here we are going to give you some key tips & actionable advice and will also tell you about how parents can manage and control their children’s gadget’s use drastically. When you notice this, talk to your kids and let them know about your expectations for acceptable use of technology. Also, recognize your kids that they do not see a difference in their online and offline lives, so your approach must be seamless. The devices that the children use like tech devices, gaming systems, smartphones, social media apps, and search engines presents an ideal option for parents like ‘call for help,’ by which parents can secure the security of their children. Facebook is the most usable social site by the children where they spend most of their online time. Facebook provides you an option in form of privacy settings where parents can ensure the safety of their children in the world’s largest social network. 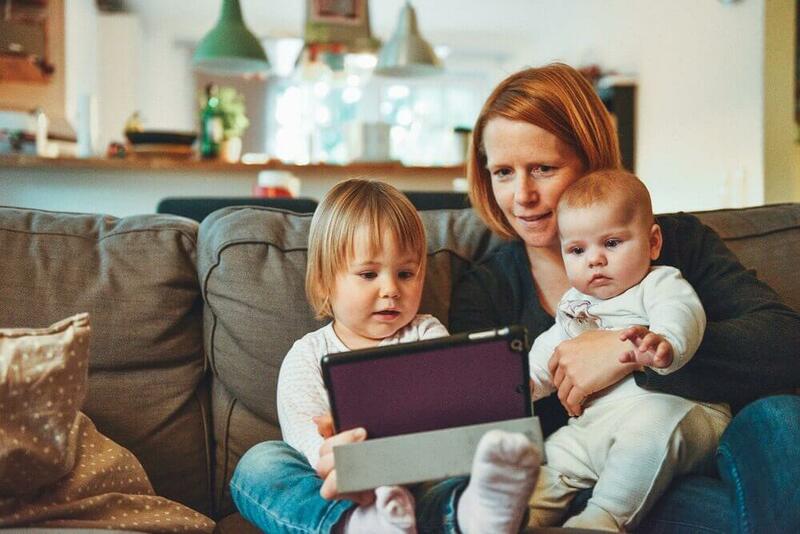 Parents need to be prepared to be unpopular and provide clear boundaries for their children to use the mobile phones, tablets, iPads, Laptops, and TV for maximum 30 minutes at a time. It should also be ensured the total amount of screen time per day doesn’t exceed the age-group recommendations. Also, schedule an appropriate time for using these devices, and plan fun physical activities for your child to engage in at other times. Many children are usually unaware of their privacy and if they know, they don’t know about the privacy of the apps or website what they are using. Parents can play a vital role in explaining about the privacy to their children as early as possible. Nowadays, mobile phones and computers are easily available in every home with low prices internet cost so it is very easy to get access all things at your fingertips. But these devices are also using your tweens or teens because of your drastic use and they get an inspiration what you do. The use of the internet must be done in limited access by your children. Usually, parents should notice that what your child is searching on the computer or mobile in their teenage. You should also prevent and restrict add appropriate content. To keep away your children from the inappropriate use of mobile phones or PC or other electronic gadgets, you should present yourself as a role model for your children. If you use your mobile phone every time then it is very difficult to forbid your children from the drastic or improper use of the internet in this digital era. 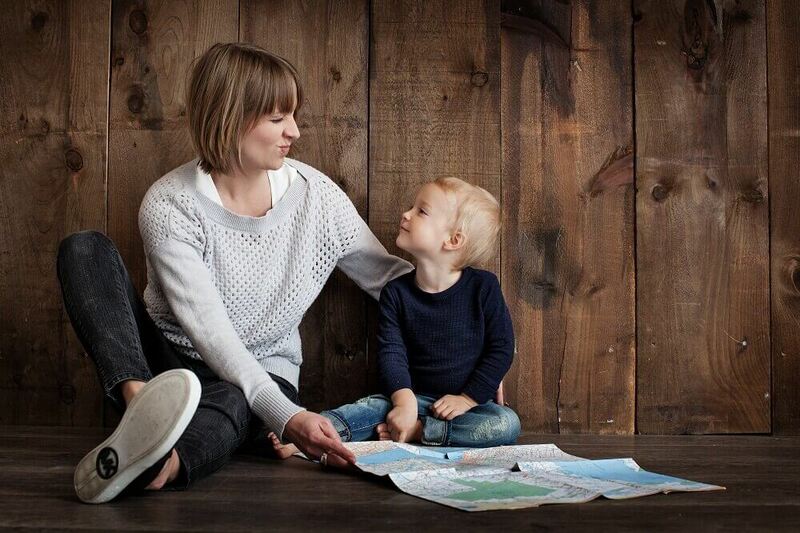 So there must be a limitation be set by yourself to use the mobile or tablets or iPads or Laptops or Computer so that you can present yourself as a role model in front of your children. Of course, there is a great solution is available to get rid of this problem that will help you. For the additional control, use Tispy child monitoring software that helps you in monitoring all the internet access by your child. TiSpy app also keeps a sharp control over all the social media apps like Facebook, Whatsapp, Viber, We Chat, Gmail, Skype, Hike, Hangouts, Line and others, used by your children and instantly inform you when they access these social apps or social sites. Beyond this, TiSpy app also secure the mobile devices of children when they access any unsecured website or unauthorized app from their mobile phones, it instantly blocks that website or app. TiSpy also tells us that which web pages are accessed by others. So far, there are more than 5 Lakhs children monitored with the help of this TiSpy app. Also, TiSpy allows parents to track geo-location of their kids, and track & spy on social media messages. This is an awesome tip and informative as well. 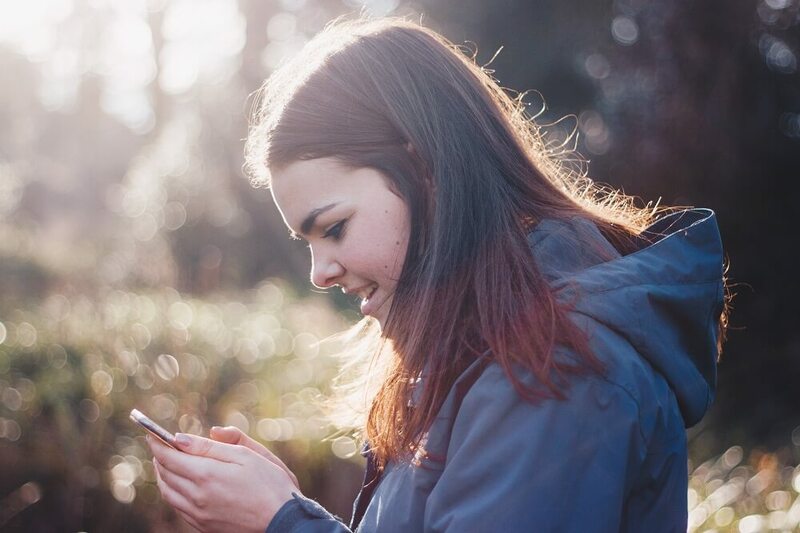 We live in a generation where technology will take a toll out of you, as much possible it’s important to give attention that matters most that technology might not help us. It has its own pros and cons just know when to manage it. Anyways, great post. Cheers!